Bicycling along Highland Creek trail, winding through Scarborough’s beautiful untamed wilds before emerging at Rouge Beach or Port Union’s waterfront, Romeo Ramos and his family have enjoyed many peaceful outings throughout the east end district. 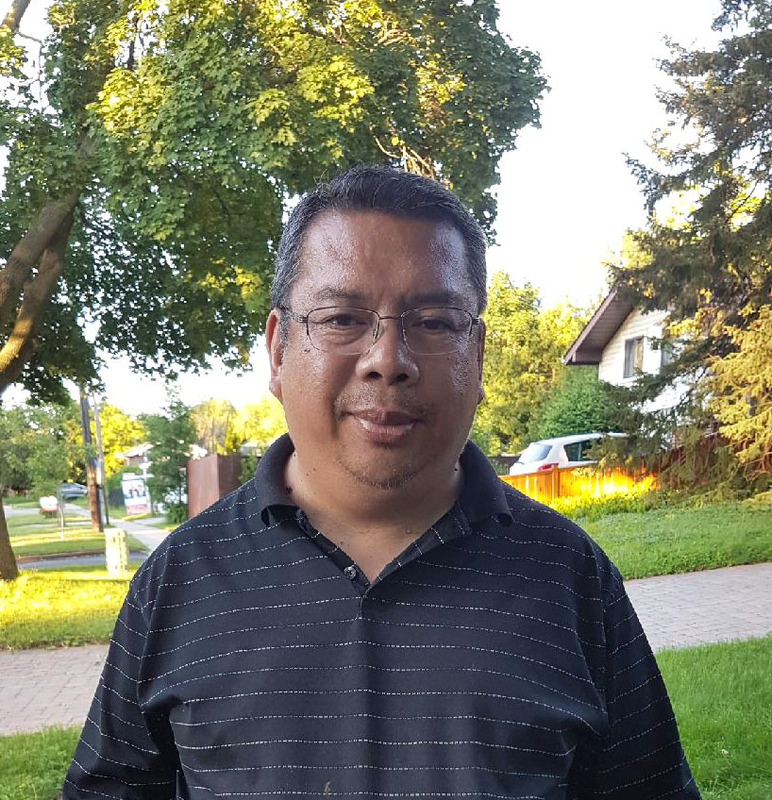 A longtime foreman for Samuel, Son & Co, Romeo arrived in Canada from the Philippines in 1986, and initially lived downtown, then at Victoria Park and Parkwoods, and is now settled in the Curran Hall community near Orton Park and Ellesmere Road. Romeo is known as a thoughtful and generous neighbour, cutting others’ lawns and offering rides home to co-workers when needed. He and his wife raised two children in the neighbourhood. Romeo applauds its accessibility to the TTC, diversity of people, proximity to Asian grocery stores, and of course, its many offerings for nature lovers.